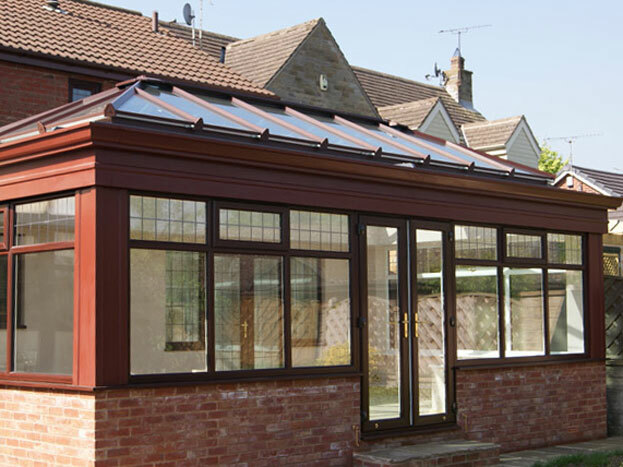 Orangery Solutions Arte pilasters have been carefully designed to provide finished orangery projects with a more integrated and elegant design. These offer a decorative alternative to brick finishes and they can be incorporated into any sized project to create either a traditional or contemporary style. Additionally a bespoke design option is available where more individualistic styles are required for particular specifications. We produce the pilasters in an easy to fit, one piece component which gives clean lines and a stunning overall finish. 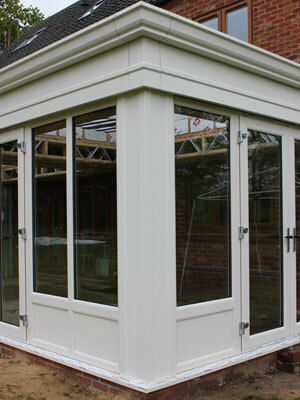 Orangery Solutions engineers the Arte option as a complete system which includes the fixing kit along with structural frame connections. 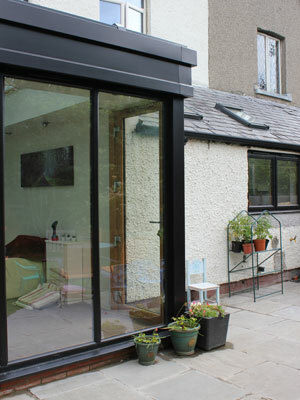 Manufactured in long lasting aluminium, the Arte system is guaranteed not to warp and is available in any RAL colour.